i am: a part-time enthusiast. 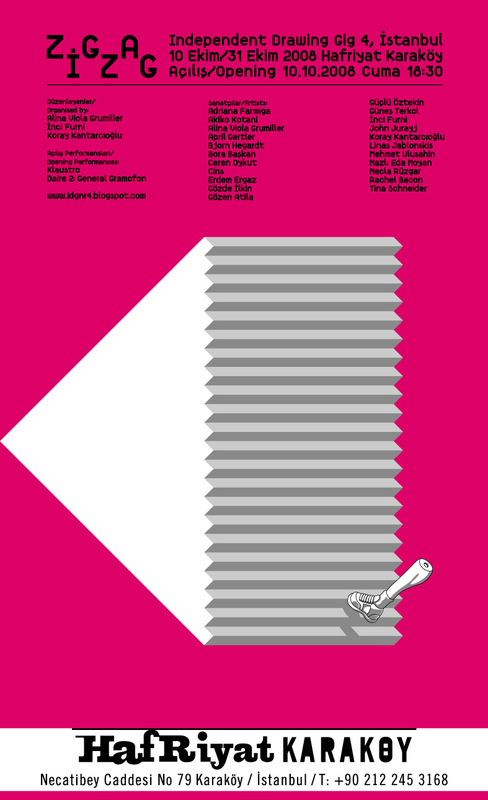 » "fortyfive" was used in ZigZag Independent Drawing Gig No:4's poster and flyer! i am really honoured. see the poster here. 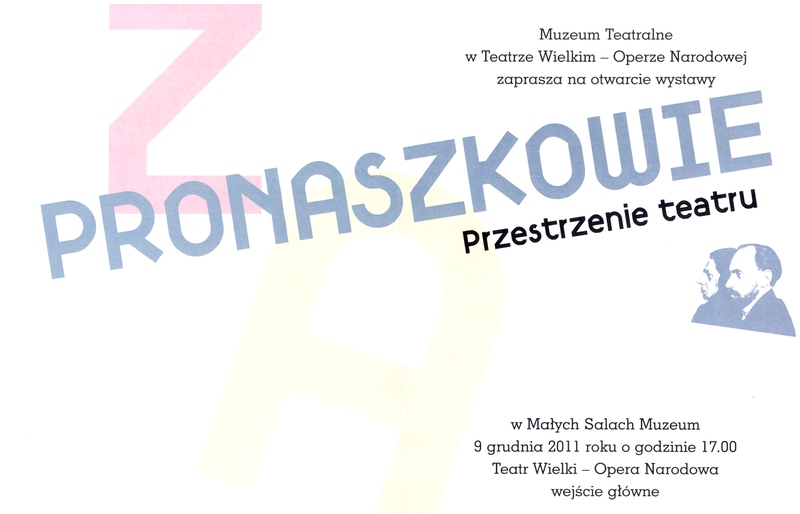 » "fortyfive" has been used in the catalogue and the invitation for "pronaszkowie" exhibition in poland! i am honoured again. 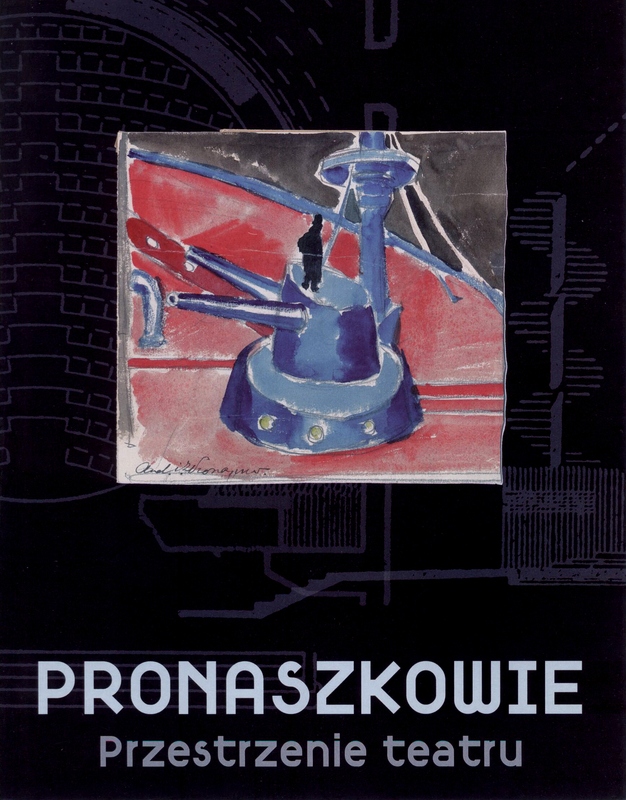 see the cover and inside design for the invitation, by tadeusz kazubek. 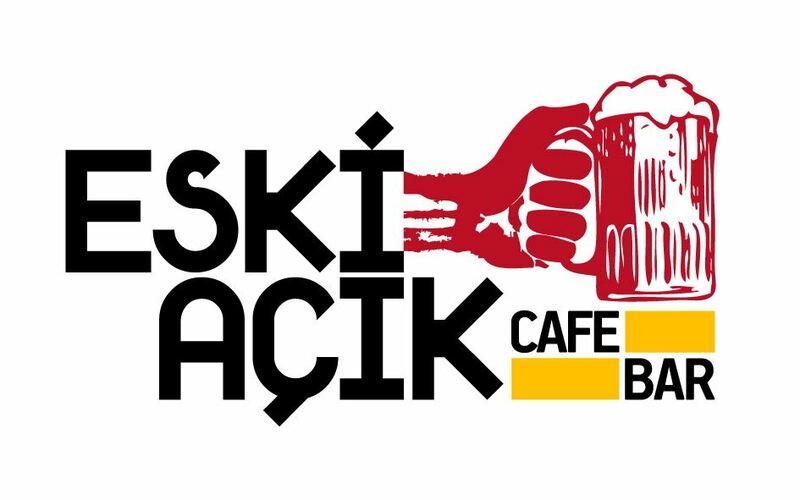 » see eski açık cafe's logo here, another honour!